We stayed home this March Break and are taking advantage of all the fun things that are happening right here in Niagara. 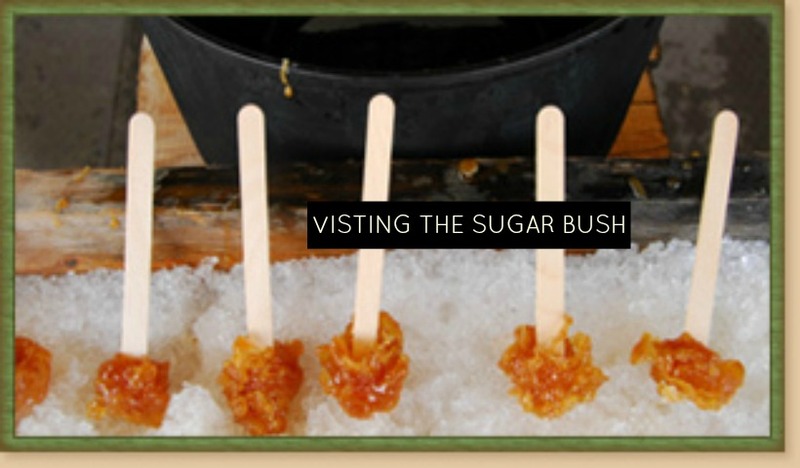 A trip to the sugar bush for some treats was a must! If you haven’t visited Jorden’s Barn Buddies in Fenwick, ON yet, you should add it to your list before the kiddos head back to school!